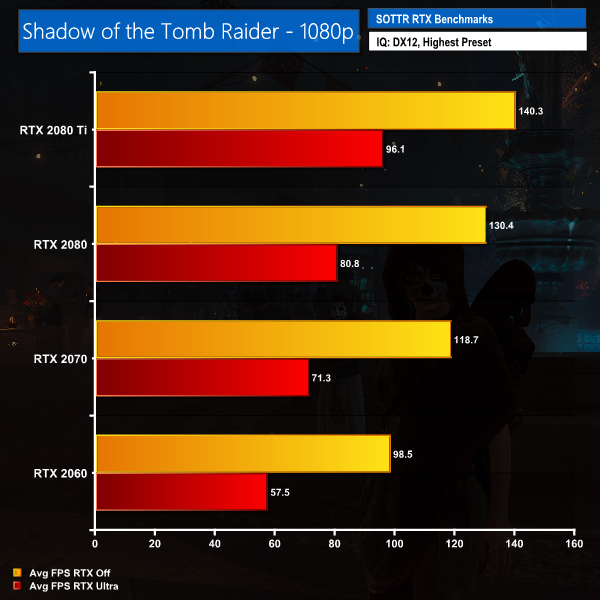 Home / Tech News / Featured Announcement / Shadow of the Tomb Raider – RTX and DLSS benchmarked! 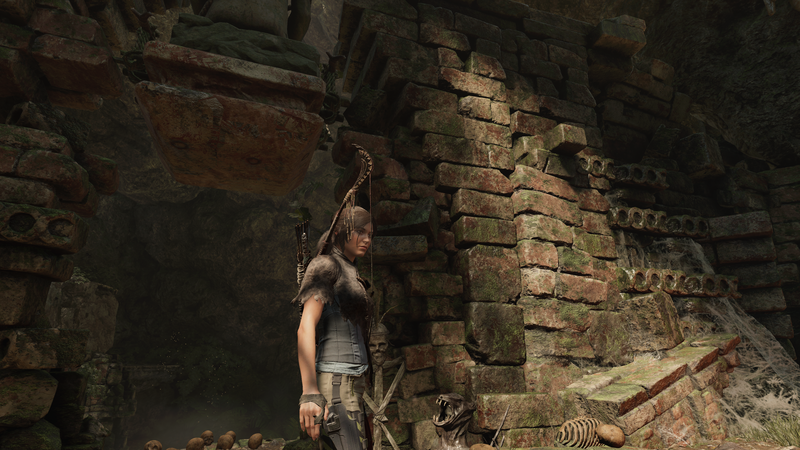 When Nvidia first demonstrated the real-time ray tracing capabilities of its RTX 2080 and 2080 Ti graphics cards back at Gamescom 2018, Shadow of the Tomb Raider was one of the main titles it showcased. 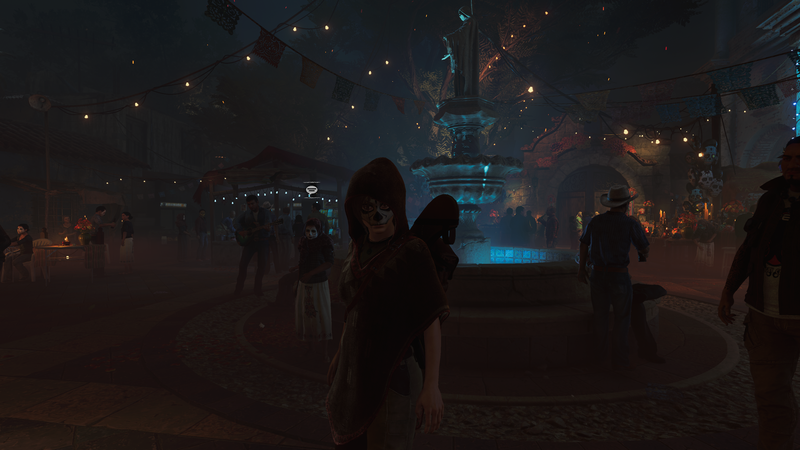 Despite that, it has taken over six months for the game to actually get RTX features out to the masses. Today, we take you through the RTX implementation in Shadow of the Tomb Raider to see if it was worth the wait. 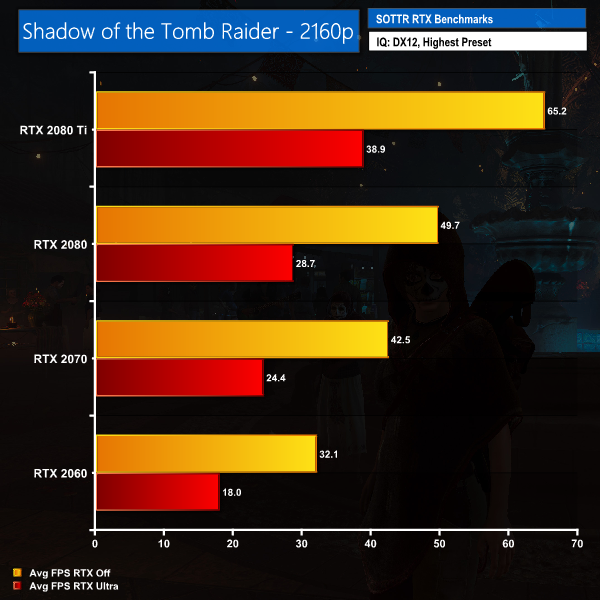 We present average frame rates for the game, taken with RTX Shadows off (using the ‘Highest’ preset) and then again with RTX Shadows set to Ultra. 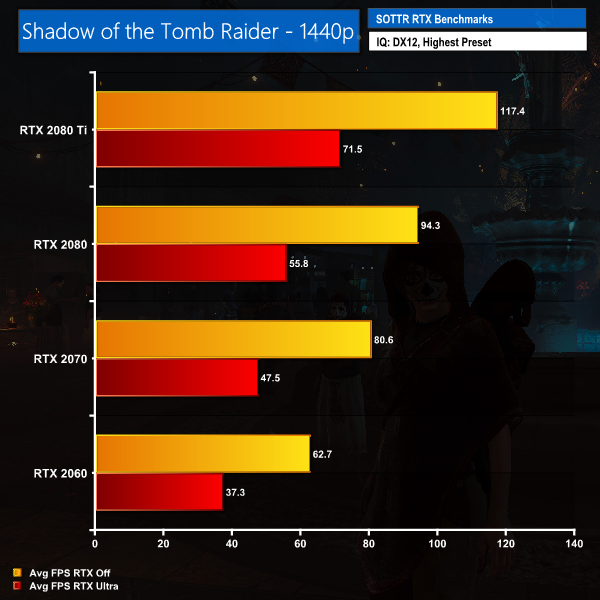 While we discuss the image quality benefits of using RTX Shadows in-game, there is no doubt the performance hit is substantial – it varies depending on what card/resolution is tested, but typically we are seeing FPS drops in the region of 35-40%. 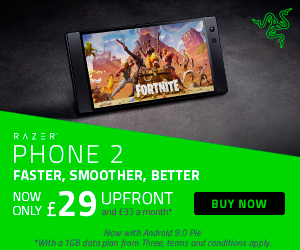 That is a punishing loss and can really impact gameplay – it’s the difference between a smooth 65FPS at 4K and a more jerky 39FPS when using an RTX 2080 Ti. 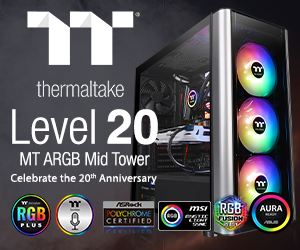 For any RTX 2060 owners looking to get in on the RTX action at 1080p, frame rates drop from almost 100FPS to below 60FPS. 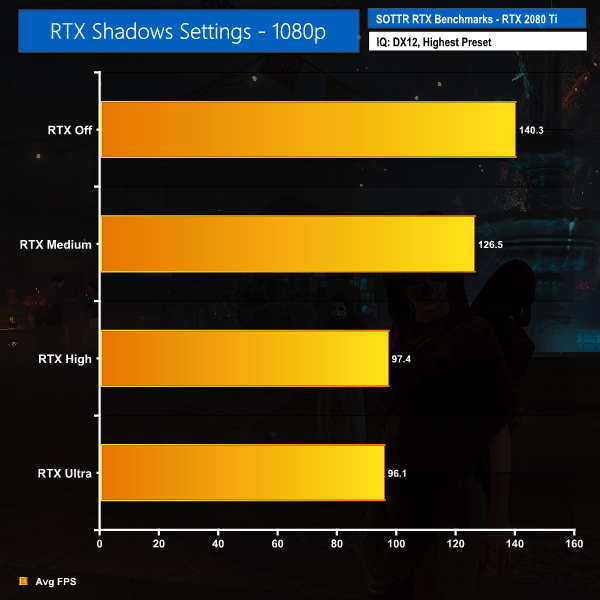 If you still want to enable RTX shadows in game, you can always try using one of the less demanding settings – we tested with Ultra, but there are also High and Medium options. 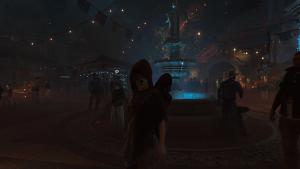 Unfortunately, High and Ultra seem to perform almost identically, and while Medium is easier to run, the visual benefit is much less noticeable. 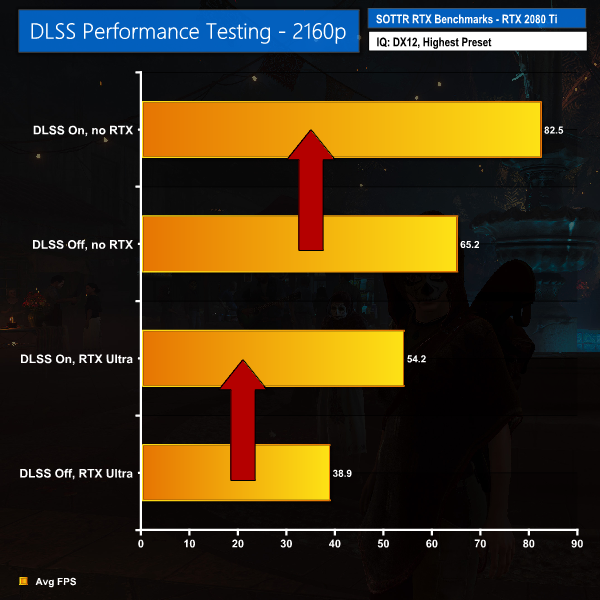 As for DLSS – well, it’s not great. 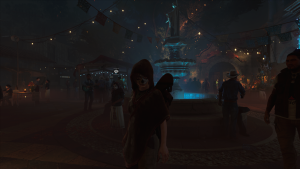 It does give you a decent performance uplift depending on the settings and resolution used – we saw a frame rate increase of almost 40% when gaming at 4K with RTX Shadows set to Ultra once we enabled DLSS, for example. 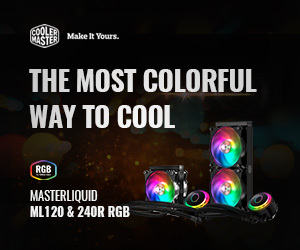 Unfortunately, the visual side is very disappointing as the image just looks soft and blurry. Nvidia has previously made the point that DLSS can improve over time as its neural network is continually trained, but at launch, DLSS is simply not worth it. All in all, I have to say I am not too enamoured with the RTX implementation within Shadow of the Tomb Raider. 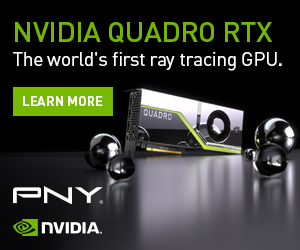 When viewing the ray traced shadows side by side with shadows produced when RTX is off, yes it does look better in some situations. 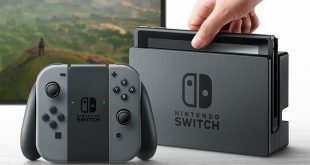 That said, I think you’d have to be deliberately keeping an eye out to spot the difference during actual game play – in my opinion, the visual difference is not exactly revolutionary. 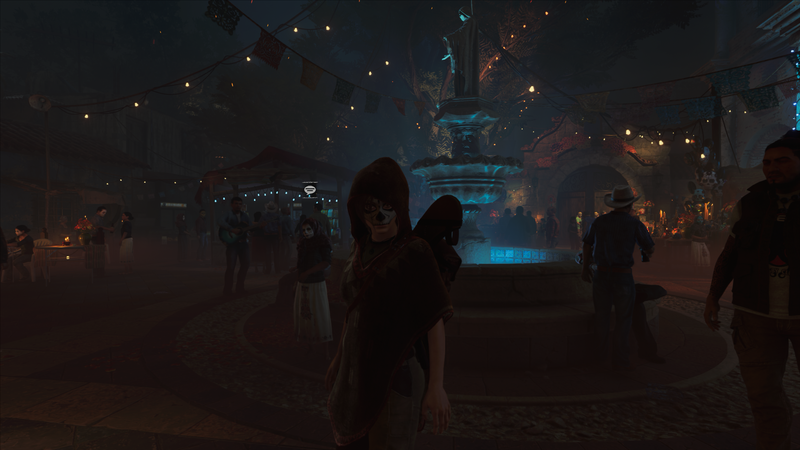 At – roughly speaking – a 40% performance hit, too, I have to say I would be playing Shadow of the Tomb Raider with RTX firmly off for now. KitGuru says: It’s taken some time but Shadow of the Tomb Raider has finally implemented RTX features. You may have a different view to me, but I can’t help but feel the difference in image quality is just not worth the hefty performance penalty.